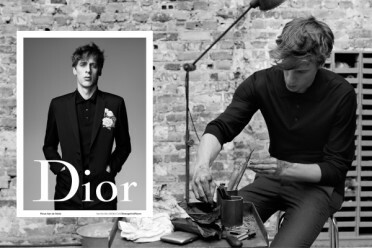 Willy Vanderperre shoots Dior Homme Spring/Summer 2016 Ad Campaign. Karl Lagerfeld shoots Cara Delevingne, Pharrell Williams, Hudson Kroenig for Chanel Pre-Fall 2015 Ad Campaign. 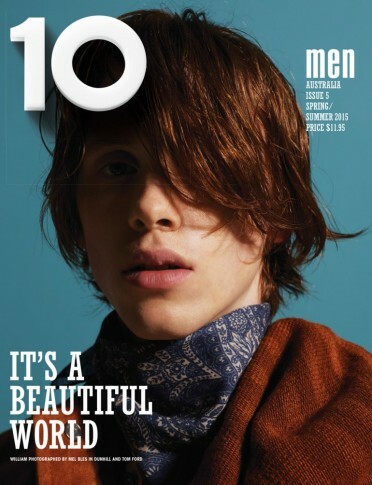 Starring: Julia Nobis, Maartje Verhoef, Natalie Westling. 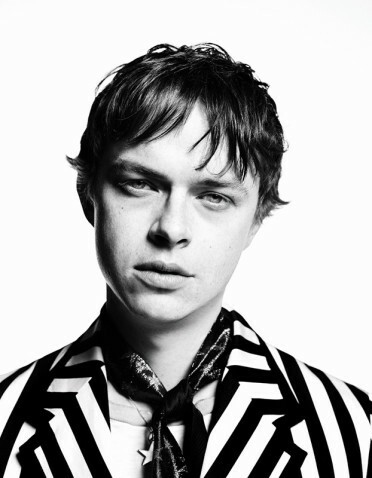 Dane DeHaan is captured by Willy Vanderperre for Another Man Magazine S/S 2015. 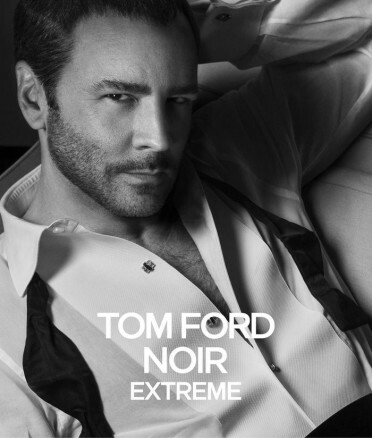 Styled by Alister Mackie. 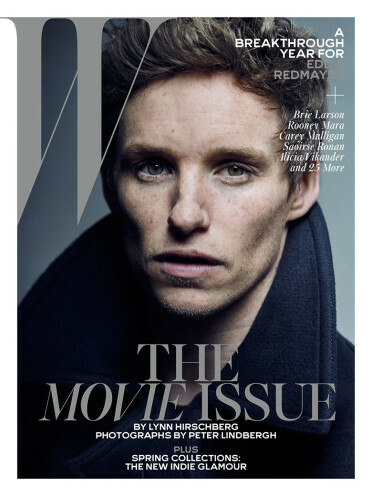 Mel Bles shoots William for 10 Men Magazine Spring 2015 Cover. 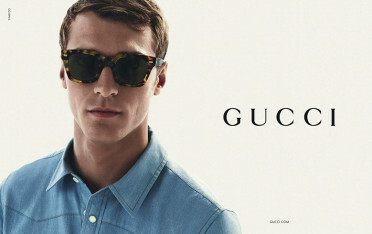 Clement Chabernaud stars in Gucci Eyewear Spring/Summer 2015 Ad Campaign. Mario Testino shoots Vanessa Axente, Alisa Ahmann, Mathias Lauridsen & Nikolai Danielsen for Massimo Dutti Spring/Summer 2015 Campaign. Starring: Alisa Ahmann, Vanessa Axente. 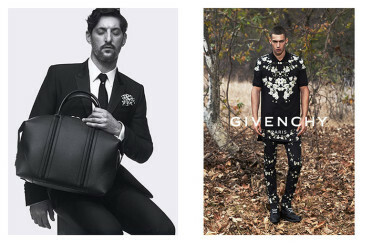 Mert & Marcus captures Tony Ward & Alessio Pozzi for Givenchy S/S 2015 Mens Campaign. Silvester Ruck stars in DSquared2 Mens Spring/Summer 2015 Campaign.